You may be familiar with the news story that circulated last September describing how the women on President Obama’s White House staff used “amplification” to make sure their opinions and ideas were heard. Repeating may have been the original idea, but Merriam-Webster defines amplification using words like “enlarge,” “extend” or “expand.” In meetings, that means acknowledging someone’s original thought and building upon it – which is the functional style of many great teams. In the case of the women on President Obama’s White House staff, if a woman liked a colleague’s idea, she would point out its strengths before the idea could be ignored. Amplification is not only a women’s issue. Any team can benefit from supporting each other’s best thoughts. Articles report that the junior members in the Obama began using the same technique. Eventually, the President began proactively asking for their input. 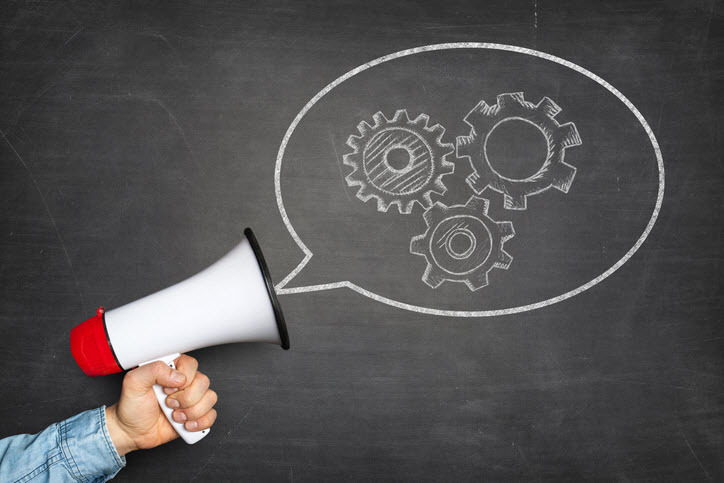 The term amplification is also used in marketing, and refers to finding additional ways to draw attention to a particular marketing message. This use inspired some pointers on how best to use amplification in team meetings. Plan your statement ahead of time and include supporting logic. Be succinct and confident. Present supporting data, if possible. When introducing an idea, tie your thoughts to comments made by strong influencers on the team. After presenting your idea, ask someone with influence for their feedback. Refer to a highly-respected company or organization that has implemented a similar plan. If interrupted, politely ask to finish the point you were making. Ask a question to clarify your understanding. Point out the positive aspects of the idea. Ask the person to elaborate on some aspect of the idea. Add your own thoughts that build on the idea. Discuss your vision of the potential outcome if the idea is implemented. Describe how the idea would positively affect your job or department. Amplifying good ideas saves time. Every team member will benefit from the rapid acknowledgement and consideration of good ideas, no matter who they come from.